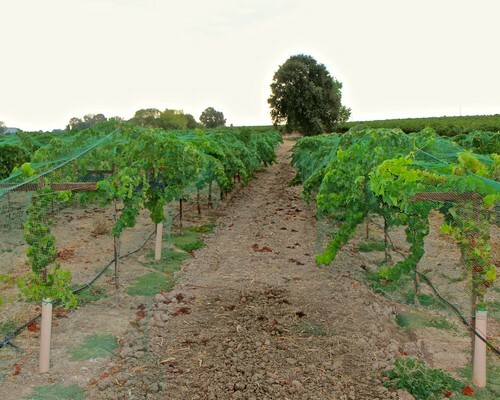 Lodi is undoubtedly California’s oldest “up and coming” wine region. Although wine grapes have been cultivated here since the 1860s, its reputation for artisanal style, small-production, sustainably farmed wines has emerged only within the past ten to twenty years. We’re talking about a true champagne style wine: the 2017 LVVR Lodi Verdelho Sparkling Wine ($27), released just before Christmas 2018 – just in time for New Year festivities! 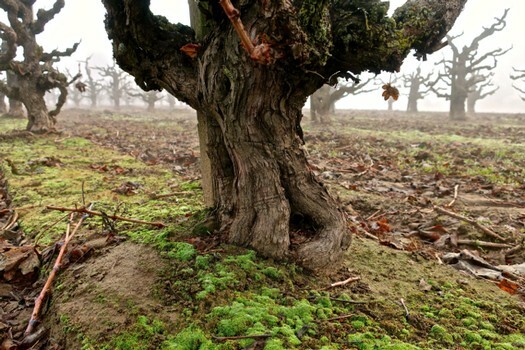 – and produced from the fragrant Portuguese grape (Verdelho) first introduced to the Lodi Viticultural Area by Ron Silva of Alta Mesa-Lodi’s Silvaspoons Vineyards. 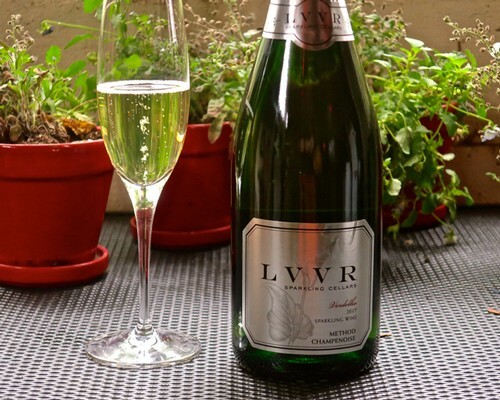 The LVVR sparkling Verdelho is as finely beaded in its effervescence as any champagne style white wine, and has a compellingly fragrant, subtly wispy, almost confectionary perfume suggesting fresh, sweet leafy citrus-herbs (suggesting lemon verbena, hinting at lemon balm), with a silky fine yet crinkly/crisp quality on the palate. The wine also has a light, airy overall feel, finishing at barely 12% alcohol, and a Brut style dryness – just 4 grams per liter of residual sugar, making it dryer than the vast majority of champagne style California sparklers. We call this page on lodiwine.com a "blog," but obviously it isn't like other blogs. It is not a forum from which we invite you (our dear readers) to rant and rave and freely opine, and neither do we. Our blog's purpose is to communicate stuff having to do with Lodi grapes, wines, vineyards, our growers and vintners, and their history and long held values. Attention, shoppers. If you haven't already noticed, this holiday season may be the best in years for finding great wine deals. Make that the best ever. Why? For one, there is more variety of styles on retail wine store shelves than ever. It used to be, for instance, that all California Chardonnays were fat, flabby, and sweetly oaked (tasting like vanilla, sticks of butter or burnt 2x4s); but now there are wineries producing lighter, crisper Chardonnays, tasting more like minerals or steel than woody tutti-fruitiness. 2018. 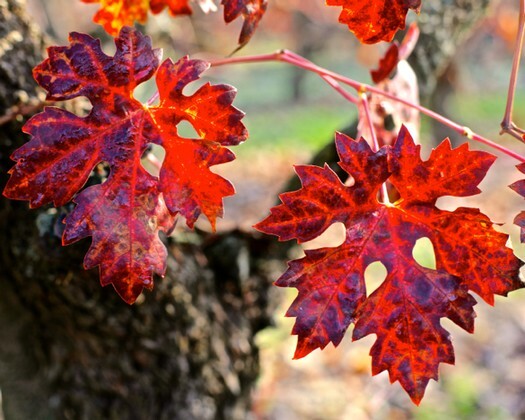 Remember this year, which will in all likelihood turn out to be a red-letter vintage for the Lodi Viticultural Area. Most of Lodi's vintners have been pretty low-key about this. Almost as if they don't want to jinx a good thing, while the promising new wines are still resting in tanks and barrels. But some are coming out and saying it: "2018 will be a great year for Lodi wine," says Acquiesce Winery owner/grower/winemaker Sue Tipton, "the best I've ever seen... 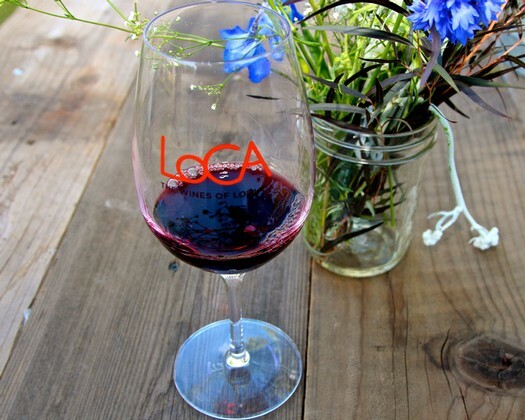 I've been talking to other Lodi winemakers, and they're all really pumped up about it..."
Because we are nosy, we asked a few people associated with the Lodi wine industry about the first time they became hopelessly “hooked” on wine. 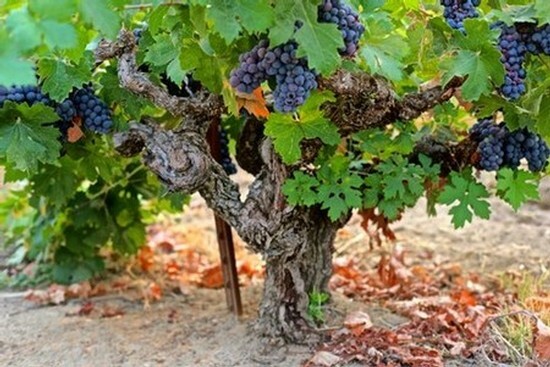 Not everyone is born into it, like many of the third, fourth, even fifth or sixth generation winegrowers in the Lodi wine region (in that regard, Lodi is almost “weird," or very European, compared to other American wine regions). At the beginning of this month (December 2018), PRIE Winery quietly released its 2017 PRIE Silvaspoons Vineyard Alta Mesa-Lodi Mencía ($33). Only 1 barrrel (adding up to 22 cases) was made; representing, as it were, the first commercial bottling of Mencía grown and produced in California – significant even if a single barrel is less than an eye-drop in the vast ocean of wine produced all around the world each year. But it means something because, well, big things always start off as an inkling in someone's mind; followed by a first cautious, maybe even shaky, step.